After the Yureka the much awaited Yuphoria launched in India. Yu Yuphoria is a 5 inch screen with metal body which is priced at Rs. 6,999. Yuphoria will be competing with Redmi 2 and Lenovo A6000 Plus. Yuphoria sports a 5-inch 1280x720p HD IPS display with Corning Gorilla Glass 3 in 8.25mm metal chassis. It is powered by 1.2GHz 64-bit Qualcomm Snapdragon 410 quad-core processor and runs on Android 5.0-based Cyanogen OS with new feature called app themer that allow you select themes for specific app. It is packed with 8MP f2.2 camera on the back with LED flash and a 5MP f2.0 wide-angle shooter on the front. Phone comes with 2GB of RAM, 16GB of internal storage, 2230 mAh battery with quick-charge support, 4G LTE, and dual-SIM connectivity. On a full charge you can expect about 7 hours of talk time. There is accelerometer, light, proximity and magnetic sensors with True caller integrated in the phone dialer. 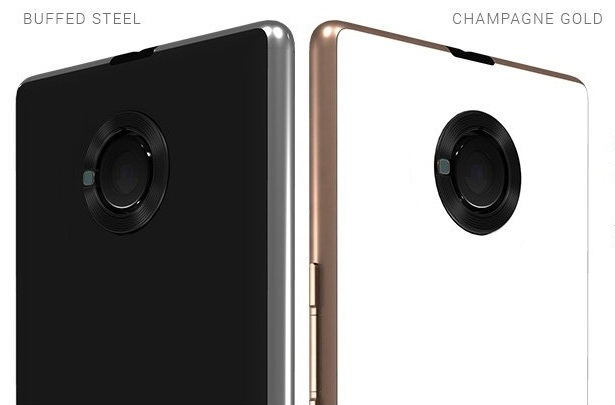 Yuphoria is priced at INR 6,999 and will be available in Buffed Steel and Champagne Gold. Like Yureka, this mobile will also be available via flash sales on Amazon India. Registrations are open now and flash sale will start on May 28 2pm.